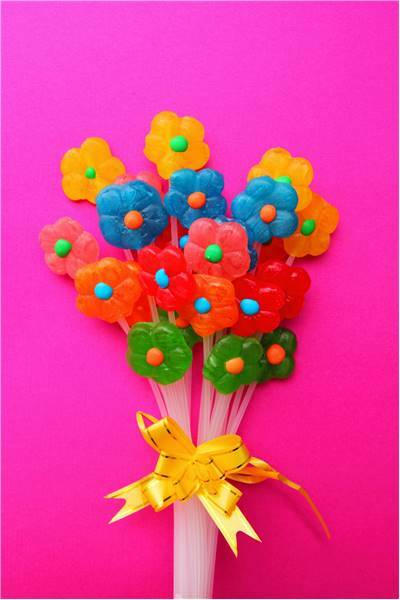 Candy is made by dissolving sugar in water or milk to form syrup. 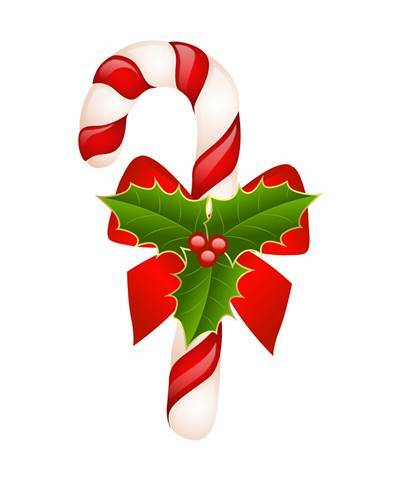 The final texture of candy depends on the different levels of temperatures and sugar concentrations. Hot temperatures make hard candy, medium heat make soft candy and cool temperatures make chewy candy. The English word ''candy'' is in use since the late 13th century and it derives from Arabic qandi, meaning ''made of sugar''. Honey has been a favorite sweet treat throughout recorded history and is even mentioned in the Bible. 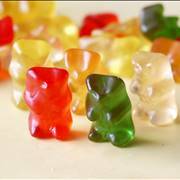 The ancient Egyptians, Arabs and Chinese candied fruits and nuts in honey which was an early form of candy. 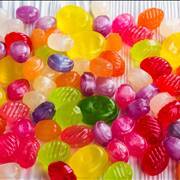 One of the oldest hard candies is barley sugar which was made with barley grains. The Mayans and the Aztecs both prized the cocoa bean, and they were the first to drink chocolate. 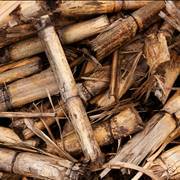 In 1519, Spanish explorers in Mexico discovered the cacao tree, and brought it to Europe. 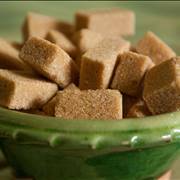 People in England and in America ate boiled sugar candy in the 17th century. Hard candies, especially sweets like peppermints and lemon drops, started to become popular in the 19th century. The first chocolate candy bars were made by Joseph Fry in 1847 using bittersweet chocolate. Milk chocolate was first introduced in 1875 by Henry Nestle and Daniel Peter. 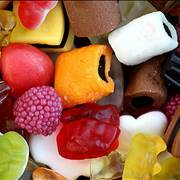 Sweets as we know them today have been around since the 19th century. 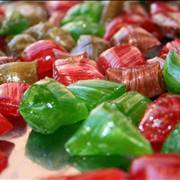 Candy making has developed rapidly in the last hundred years. Today people spend more than $7 billion a year on chocolate. Halloween is the holiday with the highest candy sales, about $2 billion is spent on candies during this holiday. During the end of the 19th century and the beginning of 20th century other candy makers began to mix in other ingredients to create their own candy bars. Candy bar became popular during the World War I, when the U.S. Army commissioned a number of American chocolate makers to produce 20 to 40 pounds blocks of chocolate, which would then be shipped to Army quartermaster bases, chopped up into smaller pieces and distributed to the American soldiers stationed throughout Europe. The manufactures began producing smaller pieces, and by the end of the war, when the soldiers return home, the future of the candy bar was assured and a new industry was born. During the post World War I period up to 40.000 different candy bars appeared on the scene in the United States, and many are still sold to this day. Chocolate is the favorite sweet in America. A recent survey found that 52 percent of U.S. adults like chocolate best. Americans over 18 years of age consume 65 percent of candy which is produced each year and Halloween is the holiday with the highest candy sales. 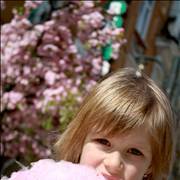 Cotton candy, originally called ''Fairy Floss'' was invented in 1897 by William Morrison and John. C. Wharton, candy makers from Nashville, USA. They invented the first cotton candy machine. Lolly Pop was invented by George Smith in 1908 and he named it after his horse.